Several years after emigrating from the USSR, the author discovers the battered suitcase he had brought with him gathering dust at the back of a wardrobe. 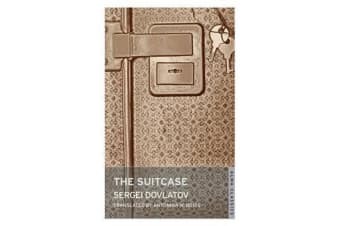 As he opens the suitcase, the items he finds inside take on a riotously funny life of their own as Dovlatov inventories the circumstances under which he acquired them. A poplin shirt evokes a story of courtship and marriage, a pair of boots calls up the hilarious conclusion to an official banquet, two pea-green crepe socks bring back memories of his attempt to become a black-market racketeer, while a double-breasted suit reminds him of when he was approached by the KGB to spy on a Swedish writer. 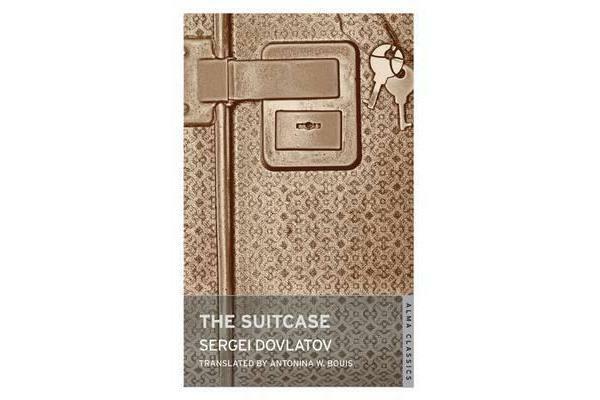 Imbued with a comic nostalgia and overlaid with Dovlatov’s characteristically dark-edged humour and wry power of observation, The Suitcase is a profoundly human, delightfully ironic novel from one of the finest satirists of the twentieth century.